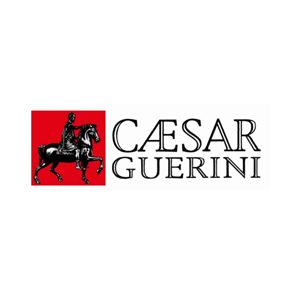 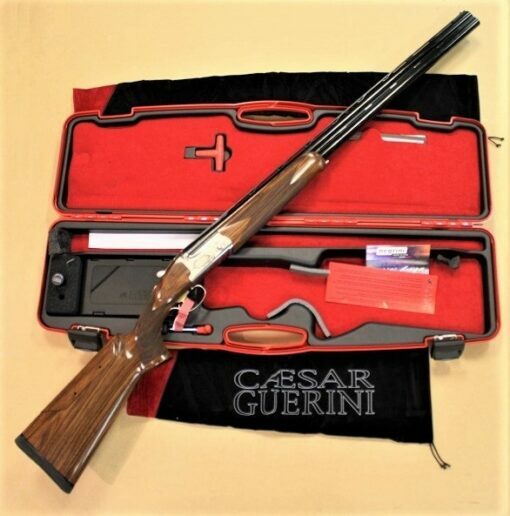 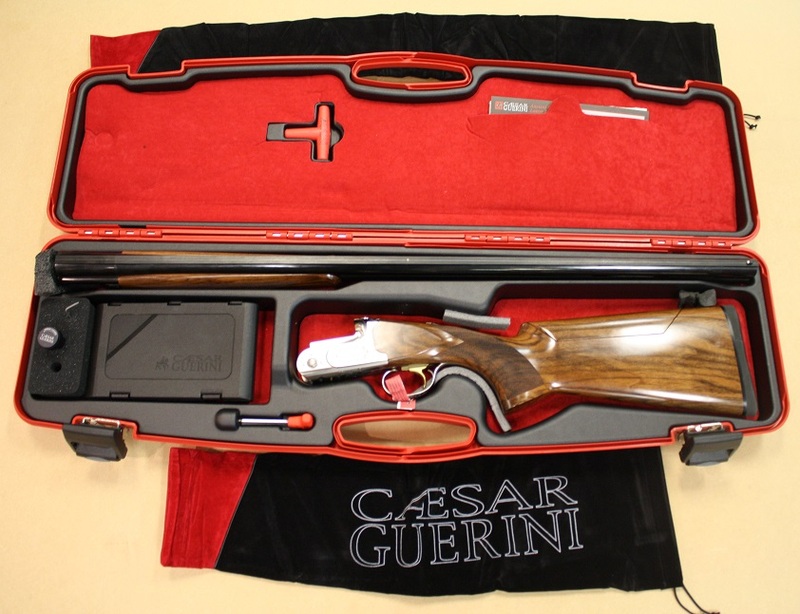 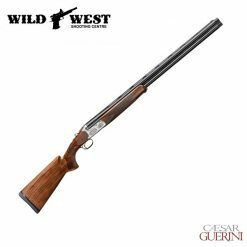 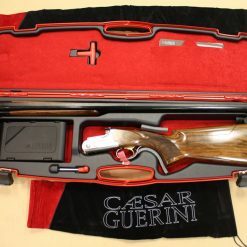 You cannot add "Caesar Guerini Summit Sporting 12ga. 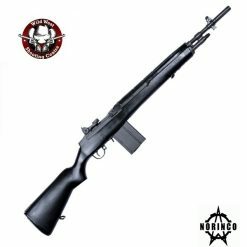 32"" to the cart because the product is out of stock. 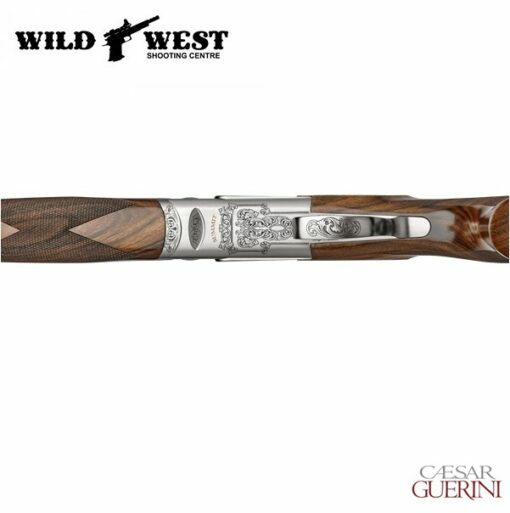 Produced to the exacting specifications as laid out by top American shooters and hunters, these new Over/Under shotguns imported from Caesar Guerini, Brescia, Italy combine some of the finest craftsmanship, precise manufacturing tolerances and premium materials Italian gun makers are famous for the world over. 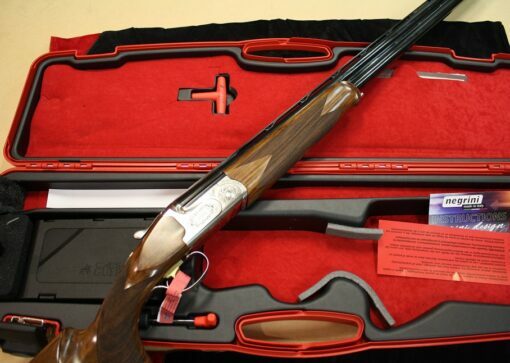 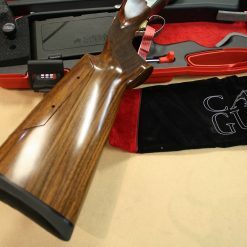 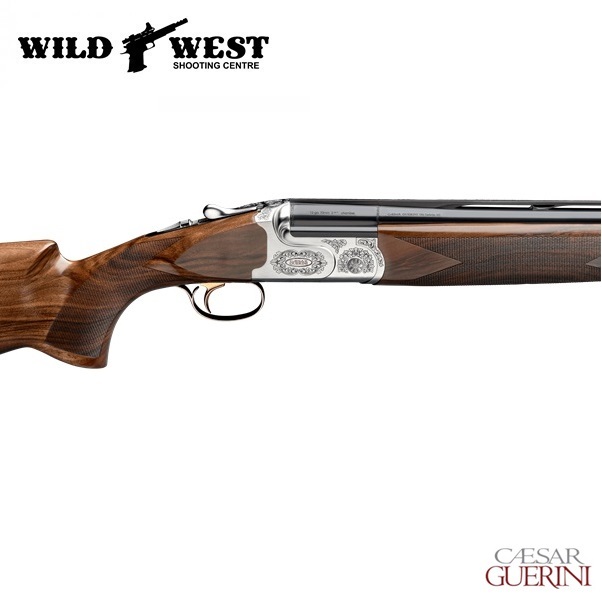 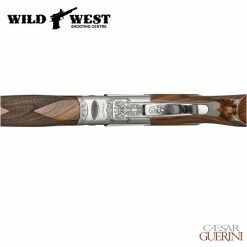 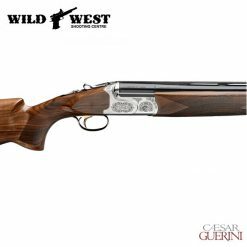 From the precise cut checkering on oiled Turkish Circassian walnut to the precise wood to metal fit to the most contemporary of shooting features, these shotguns from Guerini USA, represent the newest standards of premium performance, durability and value for American sportsmen and women everywhere. 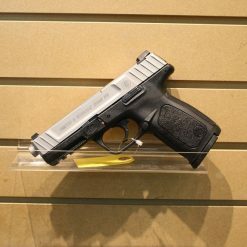 Notify me when the item is back in stock. 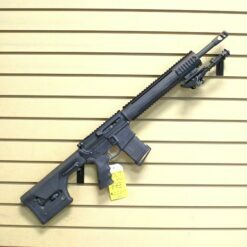 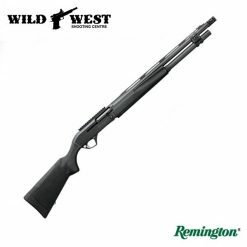 The Summit Sporting is an efficient tool designed to accomplish only one task: breaking targets. 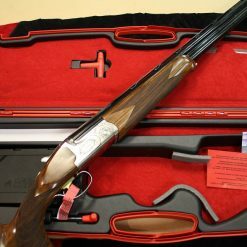 Every feature is carefully conceived and executed. 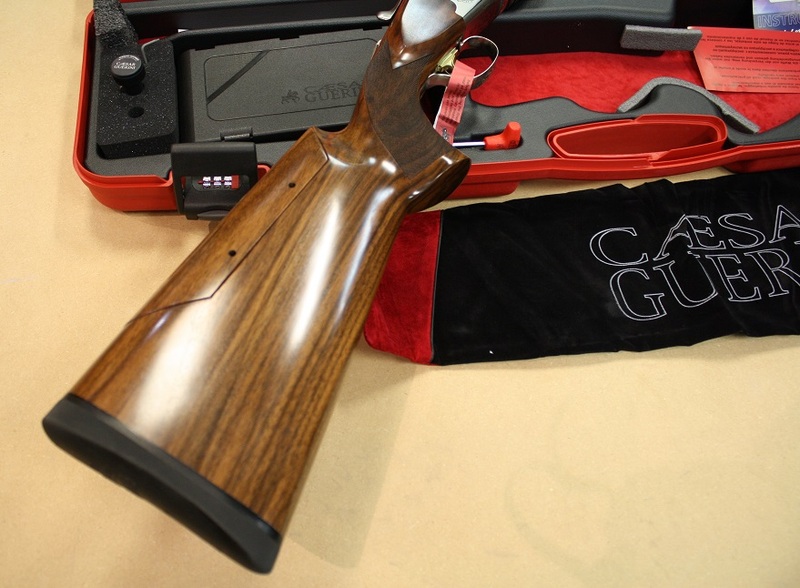 The receiver is designed to withstand a lifetime of competitive shooting. 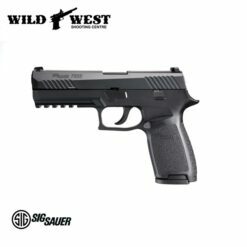 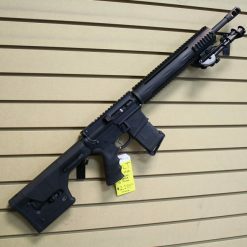 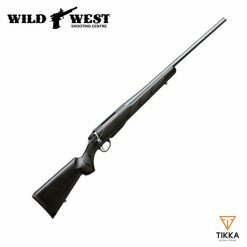 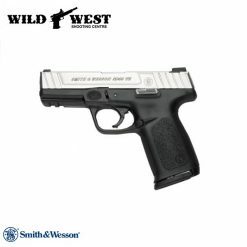 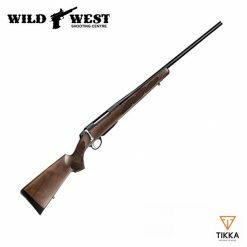 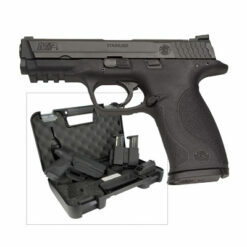 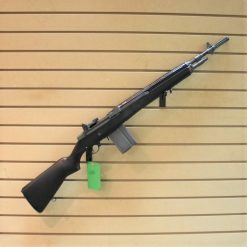 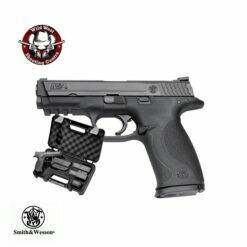 When you compare the thick receiver walls and large bearing surfaces with any other over and under, it becomes clear this gun is designed for durability. 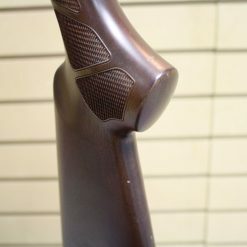 No matter how unlikely they are to wear out, the trunnions and locking lugs can be easily replaced. 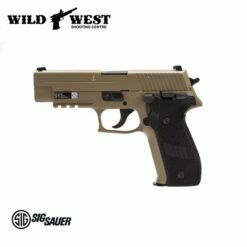 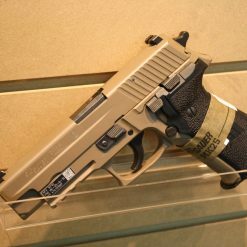 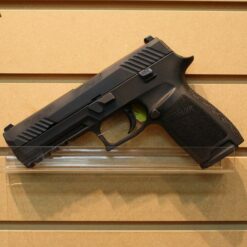 The stock includes palm swell, cast off, and toe rotation for either a right or, as an option, a left hand shooter. 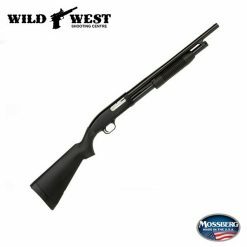 Each barrel length is designed to balance perfectly while offering stability, and the 12 gauge models feature our new Maxis Bore and Choke System.